A new digital course coming soon! This digital course takes a deeper dive into my free masterclass – Nine To Shine. If you are ready to de-stress for success and become the person everyone loves (including yourself!) this course is for you. You will learn practical evidence-based tips and tools you can apply in your everyday life to accomplish your biggest dreams and goals. We will cover goals, routines, communication, relationships, health, wellness, and social and emotional intelligences. 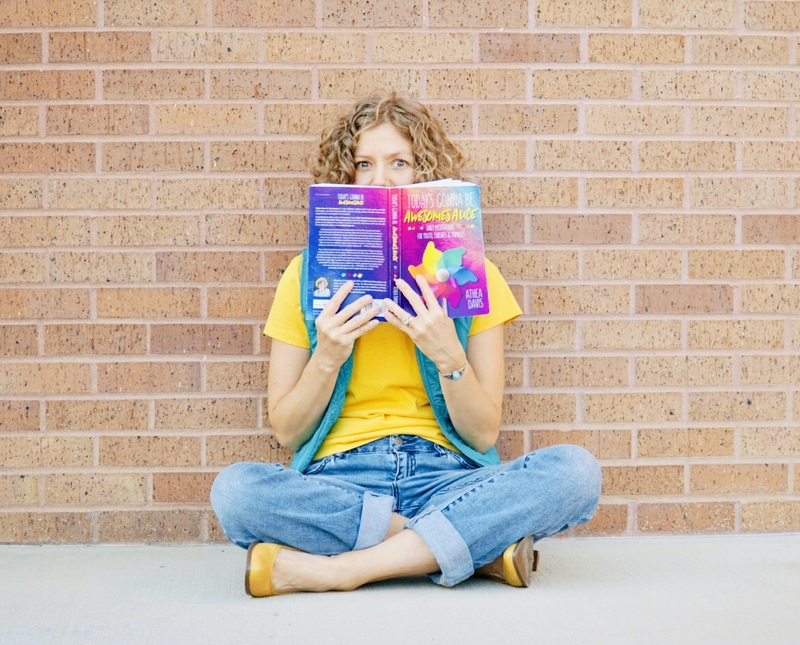 Are you ready to De-stress for Success?! 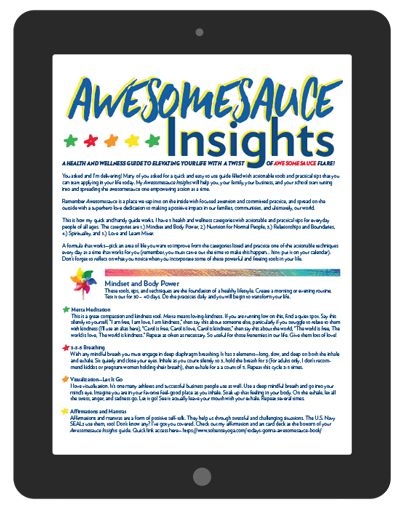 Download your FREE health and wellness guide: Awesomesauce Insights! As a new Sol Sense member you will receive exclusive health and wellness news and insights + mindfulness tips, tools, and resources to help you and yours shine bright!